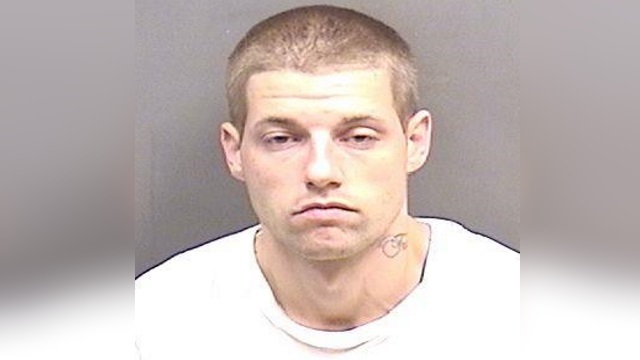 UPDATE: The sheriff's office says a 29-year-old Matthew Morris has been arrested in Ascension Parish. LPSO says Morris will face purse(wallet) snatching charges once he's booked. 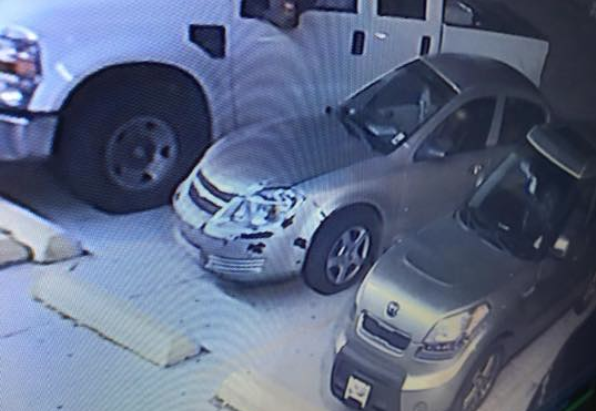 WALKER - Disturbing video shows a thief stealing from a man after he fell down at a business in Livingston Parish. According to the sheriff's office, the incident happened May 18 at the Cypress Lounge on Walker South Road. Deputies say the victim is an "elderly" man and a regular customer there. Surveillance video shows the elderly man falling to the ground as he gets out of his seat to leave. A stranger spots the man and crouches alongside him. However, instead of helping, video shows the passerby taking the victim's wallet and walking away. 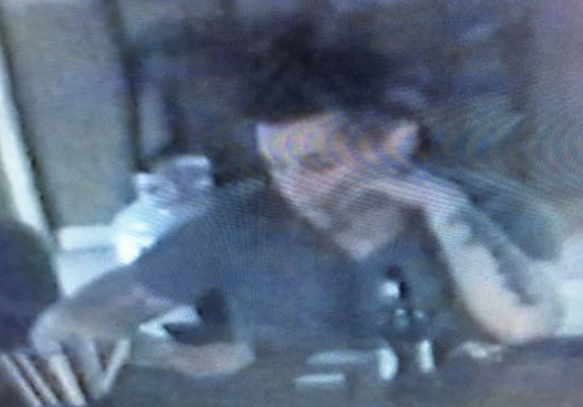 The sheriff's office shared the video along with more photos of the suspect Thursday afternoon. Investigators are now asking for the public's help in identifying the heartless criminal. The victim, who LPSO says is in his 60s, was eventually helped by friends at the business and has since recovered from the fall.